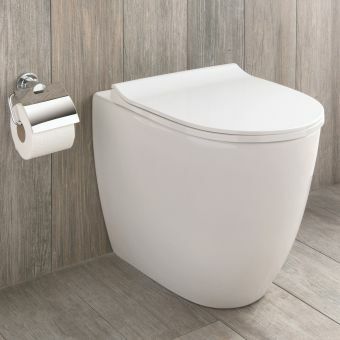 Simple and elegant, and with centuries of design heritage behind it, it's no surprise that the villeroy and boch Novo range encapsulates the very best of cutting edge, continental design. 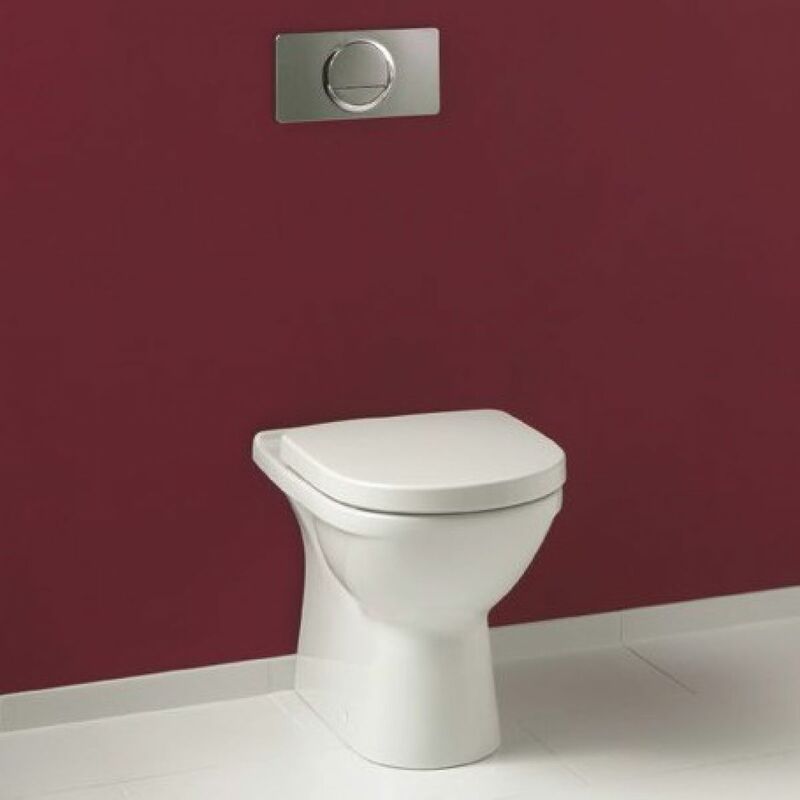 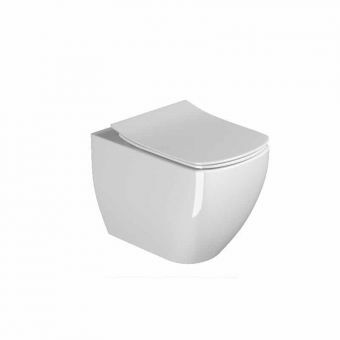 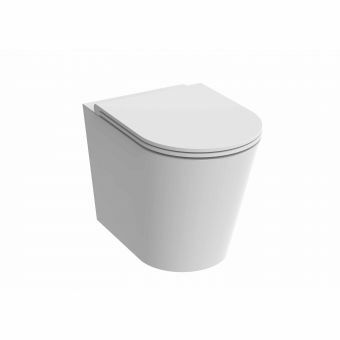 This striking toilet pan is another classic piece from this eminently modern range. 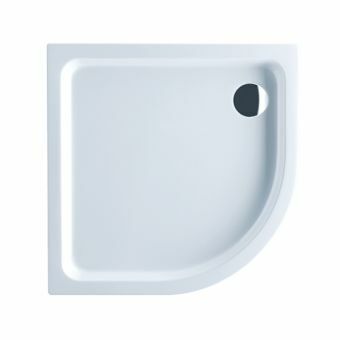 With a minimum of effort, this pan makes a lasting visual impression. 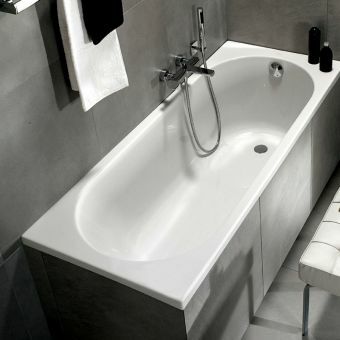 Its solid, sheer surfaces and form make it ideal for the bathroom or cloakroom with a contemporary, minimalist theme. 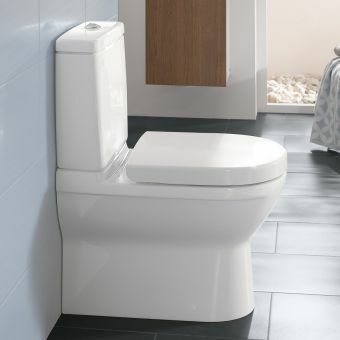 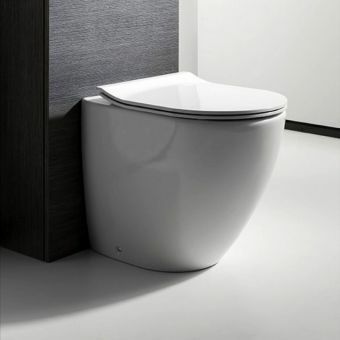 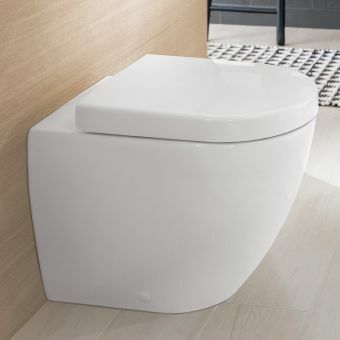 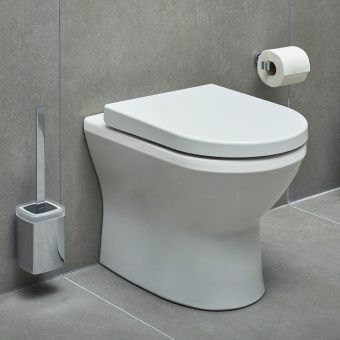 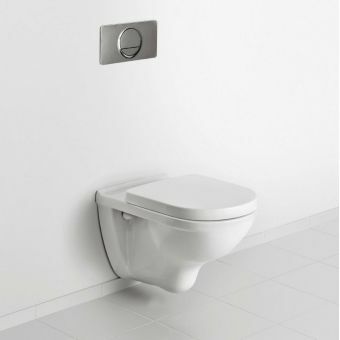 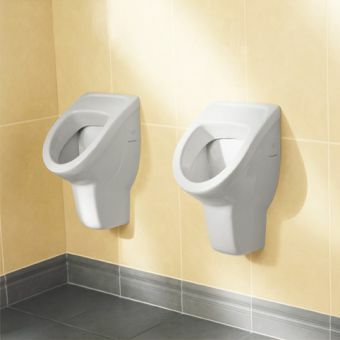 And with a flush capacity of just 4.5 litres, this toilet has obvious ecological and economical advantages. 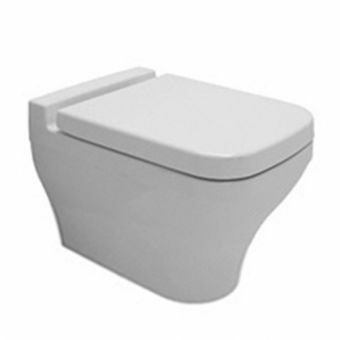 Supplied with a standard seat, this item has the option for a soft-close seat for an added touch of luxury. 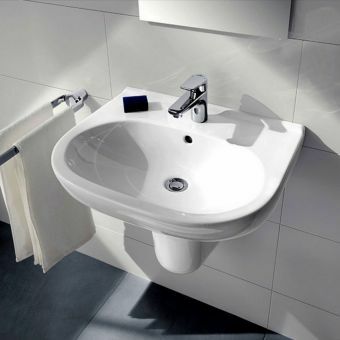 Additionally, the White Alpin finish can be upgraded with the inclusion of CeramicPlus, a factory-added treatment proven to repel stains and limescale. 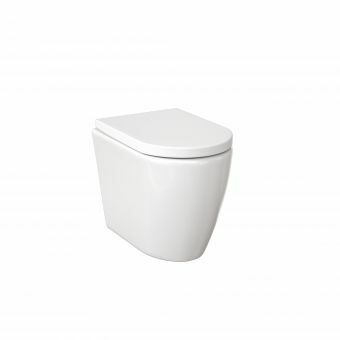 Naturally, this pan co-ordinates perfectly with other Novo sanitary ware. 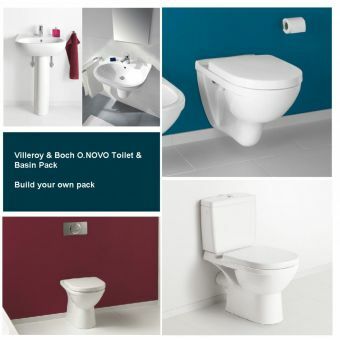 Please see our full range for ideas and innovation. 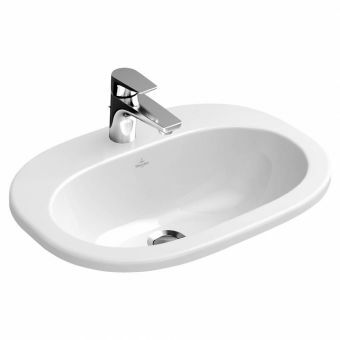 Please note that price list is for pan, fastening set and seat only.